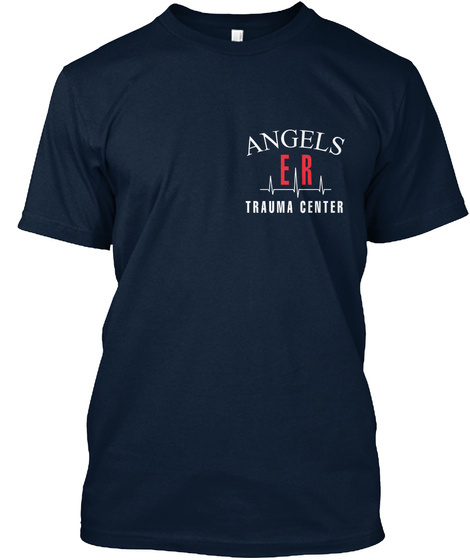 Right out of Center Stage, get your premium t-shirt from the Angels Memorial Hospital ER Trauma Center. 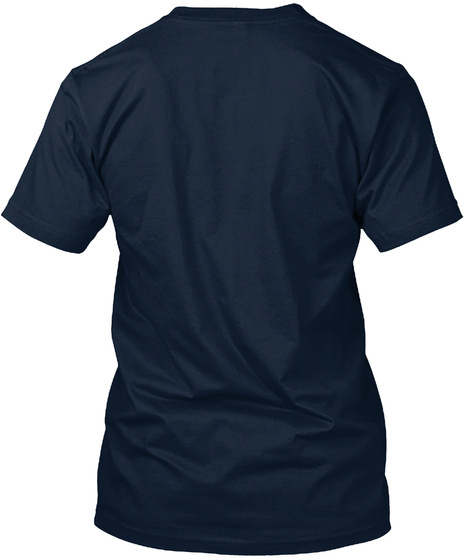 Available in a selection of dark colors. Don't let Mama catch you without your gear on when Angels goes into code black! IMPORTANT: Please check the sizing guide at the link below, or click the link under the product selection drop-down below, to make sure you're selecting the proper size. Some buyers like to get a size or two larger to allow for shrinkage during washing. Save on shipping when purchasing additional items together! 100% Satisfaction Guarantee within 30 days!